Our Mission is to create opportunities for children, young people and families to overcome disadvantage, promote inclusion, and develop personal, social and spiritual well being. 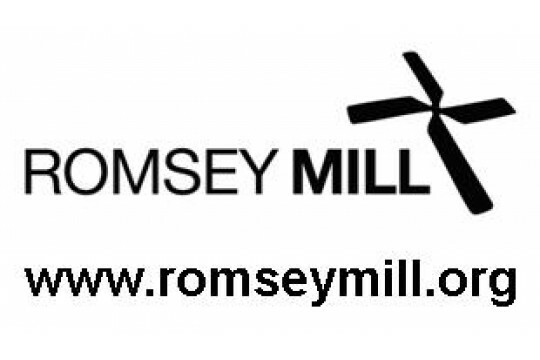 "Romsey Mill have always been there when I needed them - it's just you know you can talk to them." "I was in trouble a lot at school and got kicked out and that... the youth workers have helped me so that I can stay in education and I have more confidence now." Romsey Mill reaches hundreds of young people and families each week, creating with them opportunities to succeed. Our work includes education and qualifications; support towards employment; peer support; and in-school support. An innovative Cambridge-based charity working with 3500 children, young people and families each year; many of whom are facing social and economic challenges. Our vision is of a transformed society in which all children, young people and families fully belong, positively contribute and thrive. We run programmes for young people require volunteers to help. 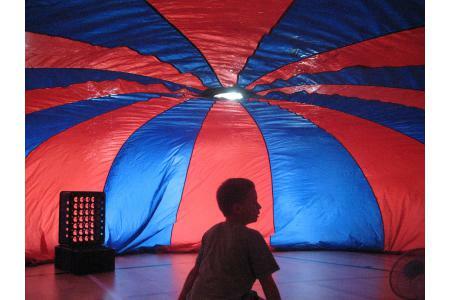 This can be in the day time or the evening.